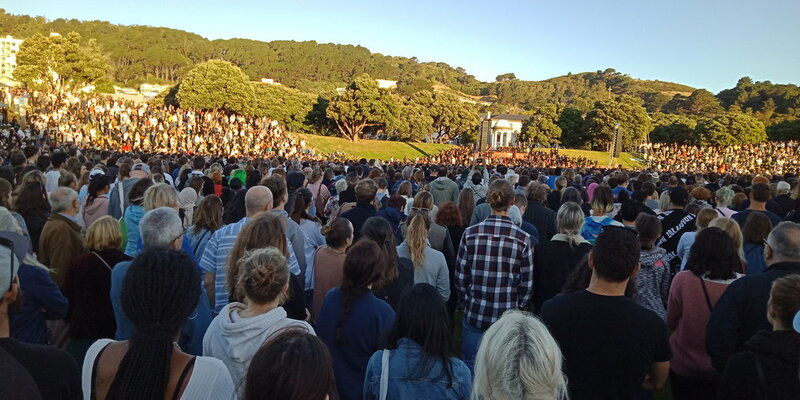 New Zealand Prime Minister Jacinda Ardern announced new gun control measures on March 21, following the terrorist attacks of two mosques in Christchurch on March 15. “On 15 March our history changed forever. Now, our laws will too. We are announcing action today on behalf of all New Zealanders to strengthen our gun laws and make our country a safer place,” Ardern said in the press conference announcing the changes. New Zealand’s select committees review legislation before it is brought before Parliament, similarly to House and Senate committees in the United States legislature. As a transitional measure, the Governor General signed an Order of Council re-classifying semi-automatic firearms and shotguns “capable of being used [with] a detachable magazine and... holding more than five cartridges” as Military-Style Semi-Automatics (MSSAs). The order also prevented the sale of MSSAs and assault rifles to individuals with the general or Category-A license. Under the new laws, all MSSAs and assault rifles will be banned for Category-A license holders. People with a Category-E license are still permitted to own MSSAs. There are 245,000 firearms licenses in New Zealand, of which only 7,500 are Category-E.
New Zealand will introduce a gun buyback scheme, which is expected to cost the government between NZD100 million ($69 million) and NZD200 million ($138 million). A transitional period, the length of which will be determined by the legislation, will enable owners of the now-illegal firearms to relinquish them without a penalty. MSSA and assault rifle owners without Category-E licenses have three options to comply with the new laws. They may surrender the illegal firearm to the police for disposal, arrange for the police to collect the firearm for compensation (details of which are still being finalized) via an online form, or sell or gift the firearm to a Category-E license holder. The legislation has received overwhelming support across the political spectrum, even from groups that have historically opposed gun control reform. This is largely attributed to the public’s reaction to the terrorist attack at a mosque in Christchurch. However, where the powerful Federated Farmers lobbying group had previously opposed gun control regulations, they now firmly support the proposed legislation. "This will not be popular among some of our members but after a week of intense debate and careful consideration by our elected representatives and staff, we believe this is the only practicable solution," Miles Anderson, a spokesperson for the group, said. The government and the public’s unified response to the Christchurch attacks has been remarkable. The legislation now boasts support from all of New Zealand’s parties, although the Act Party’s leader, David Seymour, criticized the “rushed process” of crafting the legislation.